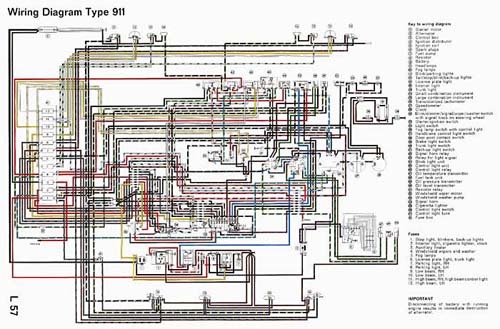 The following color wiring diagrams are scanned at 300 dpi. They will print onto 8.5"x11" paper. Click on one of the following to view on your browser or to download. Note: High speed connection suggested. Requires Adobe Acrobat Reader 5.0 or better to preview/print the file.